At Subdivisions of East Texas, we recognize that finding a new home is one of the most critical decisions you will ever make. As land developers, our goal is to help you find the perfect location to fit your needs and desires. We recognize that modern families need modern solutions when it comes to convenient, attractive locations and overall neighborhood design. That’s why we oversee a wide selection of properties in multiple neighborhoods and cities – by listening to you, we can help you find the right home for you and your family. 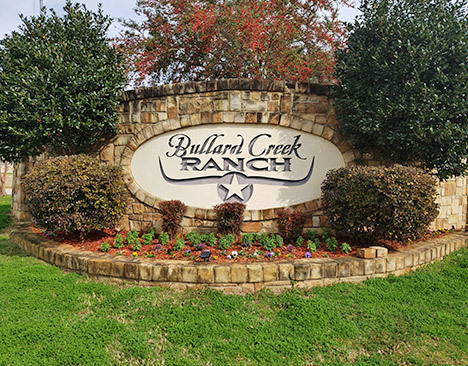 Our neighborhoods are some of the most desirable locations in East Texas for any stage of life, catering to you and your family’s lifestyle and community needs. We are firmly committed to the values of longevity, style, and quality in every neighborhood we develop. The team at Subdivisions of East Texas are energetic, proactive, and knowledgeable leaders in the real estate market of East Texas. We’re committed to providing high value, beautiful locations, and unparalleled customer service. 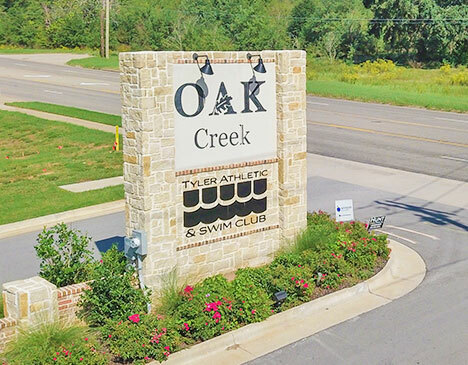 Whether it’s an upgrade from your old property or an investment for your future, a highly qualified team of real estate experts and land developers await you at Subdivisions of East Texas! Looking for the perfect location for a new home for your family? 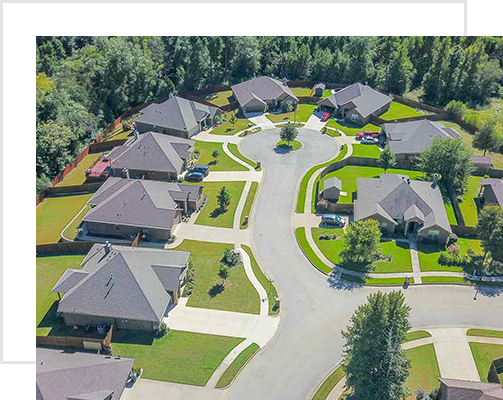 Subdivisions of East Texas offers three distinct and modern neighborhoods with a wide variety of floor plans and styles. Click below to check out all of our currently available lots! What are the minimum square footage requirements for a home? Is the development managed by a POA or HOA? Thank you for your interest in the many homes of Subdivisions of East Texas. Want to see our neighborhoods and floor plans in person? 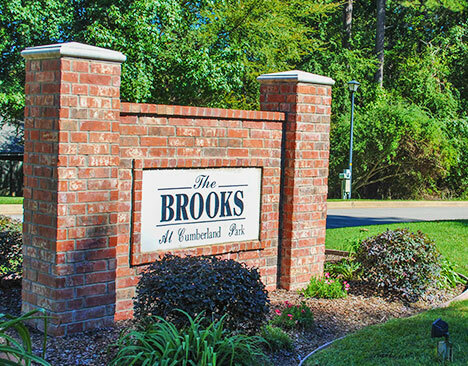 Contact us today to schedule a showing of one of our properties today!